Do you know that you can earn money just by sharing stories for likes and view just like in Facebook and Instagram? Well there exists this platform which lets you earn money by social mining. 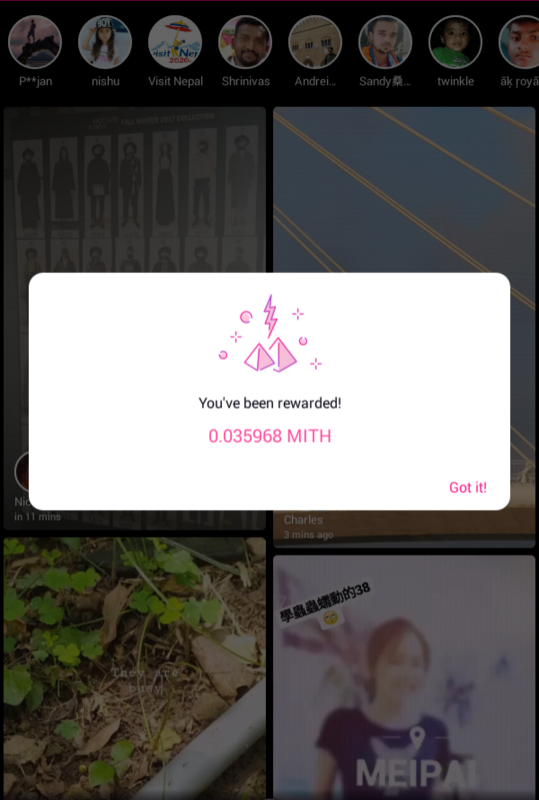 In simple words, you share your image or video stories, other people watch it and like it and you'll be rewarded MITH tokens at the end of 24 hours which can be exchanged for BTC and ETH and ultimately earning you some fiat. Well getting started is simple as registering to a social media. Go to Lit site, download application for your device, register with your mobile number and share stories and start accumulating MITH tokens. Go to the link below to register and download LIT app. When you register don't forget to follow me to get a follow back and innumerable likes in your stories so more MITH tokens. Follow me on LIT at neupanedipen and also visitnepal . And you'll get a follow back for sure. Be an early adopter and earn huge.